Filthy Friends—the supergroup spearheaded by Sleater-Kinney co-founder Corin Tucker and R.E.M. 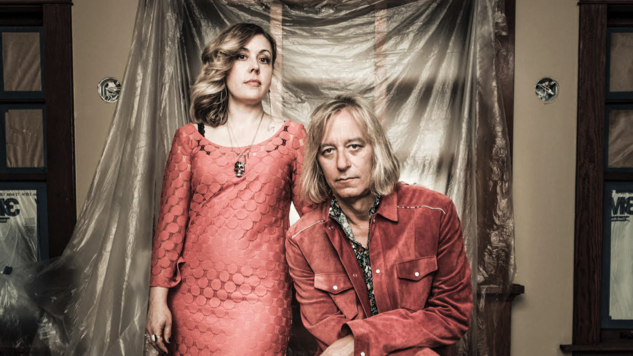 guitarist Peter Buck, and rounded out by Scott McCaughey, Kurt Bloch and Linda Pitmon—have announced their sophomore album, Emerald Valley, due out May 3 on Kill Rock Stars. Lead single “Last Chance County” arrives today (Feb. 11) alongside the LP’s announcement, as do the band’s new spring tour dates. Emerald Valley follows the band’s debut album Invitation, released back in August 2017. Filthy Friends have overcome quite a bit in order to keep making music together: Not long after the release of their debut, McCaughey suffered a stroke, from which he has since thankfully bounced back. Tucker and Buck have had their own commitments to juggle as well, with the former and her Sleater-Kinney cohort also at work on a new album, and the latter teaming up with Joseph Arthur as Arthur Buck, with the duo releasing their self-titled debut last summer. That’s all in addition to bringing in a new member, Pitmon, who replaced Bill Rieflin as Filthy Friends’ drummer. The lead single and ninth out of ten tracks on Emerald Valley, “Last Chance County” finds Tucker singing with “the voice of the desperate souls that are getting crushed under the wheels of capitalism,” as a press release puts it. It’s a blistering ripper set on “the edge of the county where most folks have given up”—where better to issue this kind of urgent, electrifying wake-up call? 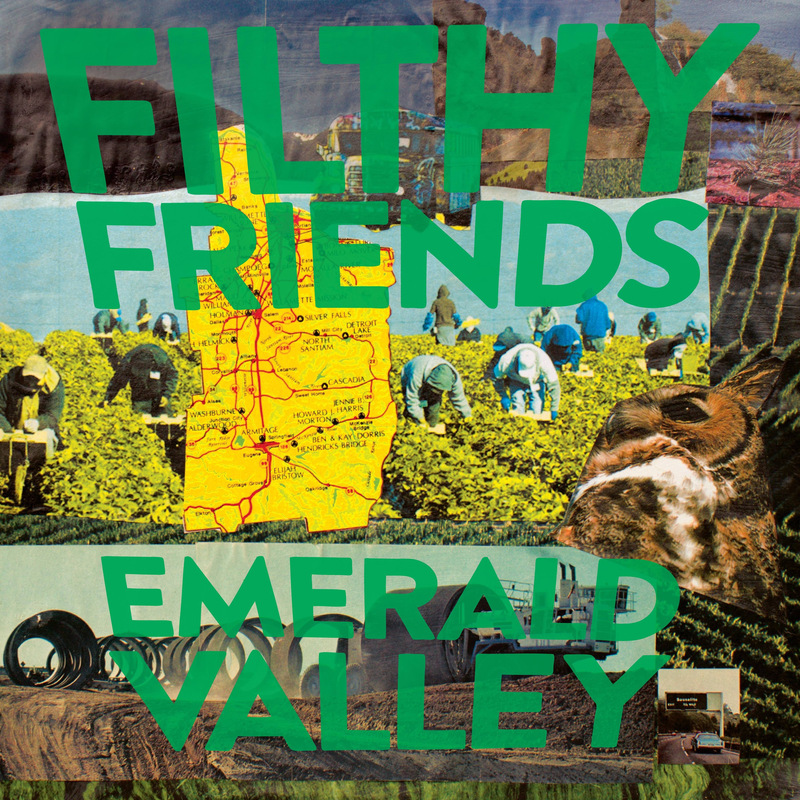 Filthy Friends kick off their dozen-date North American tour in Seattle, Wash., on May 9, a few days after Emerald Valley’s release. They’ll hit Vancouver, Portland, San Francisco, Los Angeles, Atlanta, Washington, D.C., and Philadelphia before concluding their run in Brooklyn on May 24. Listen to “Last Chance County” and watch Filthy Friends’ 2017 Paste Studio session below. You’ll find the details of Emerald Valley and the band’s tour dates further down. You can preorder their new album here.